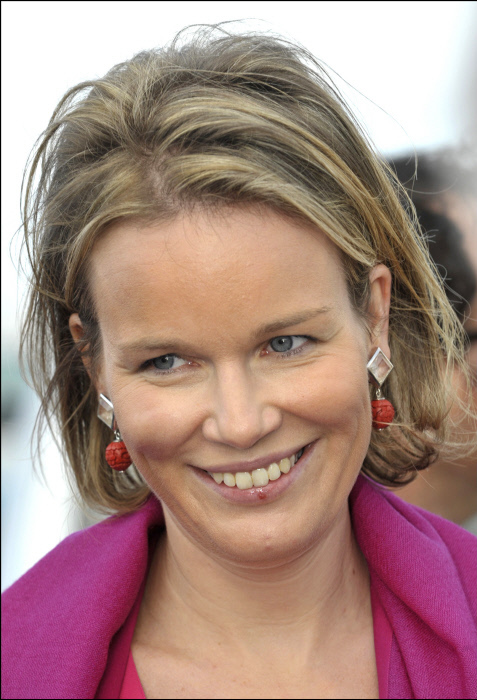 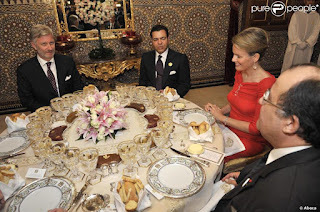 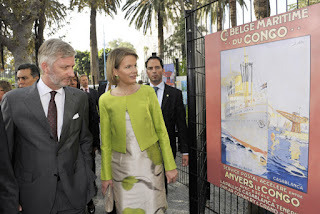 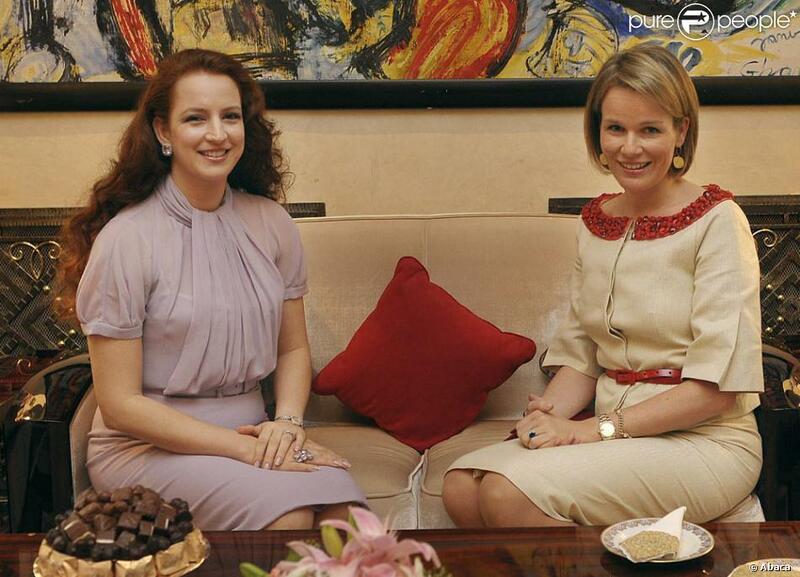 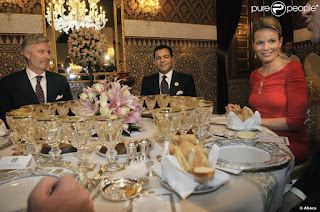 In November 2009 crown prince Philippe & crown princess Mathilde presided a 5-day Belgian trade visit to Morocco. They headed a delegation of 350 people and visited 5 cities. 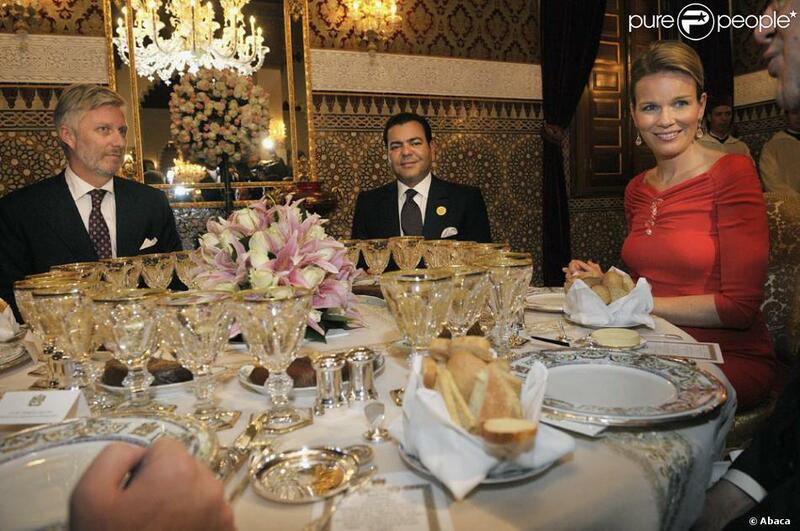 At the souk of Marrakech. Opening an exhibition at the Ecole Supérieure des Beaux-Arts of Casablanca. 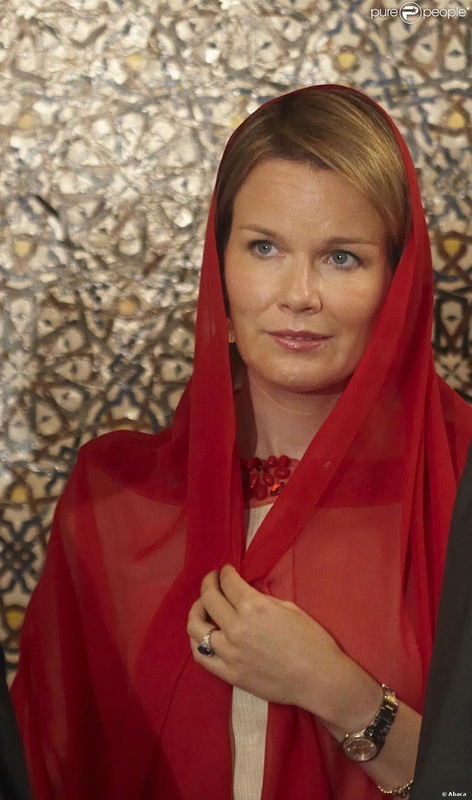 In the capital Rabat, they paid their respects at the Mausoleum of King Mohammed V.
Queen Mathilde and Lalla Salma had a private meeting. At the port of Tanger. 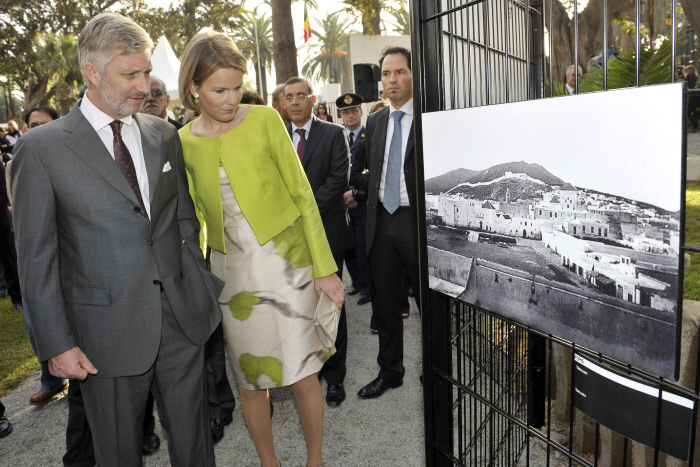 In Agadir they visited a mother and child aid center. 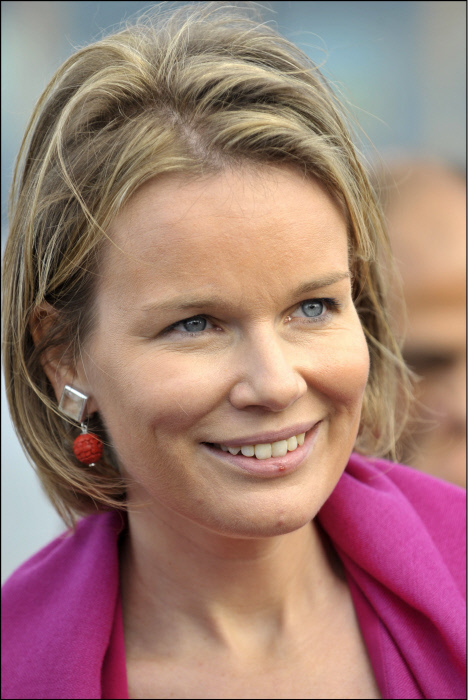 They discuss the past 10 years as time that went by very quickly but that also included many big moments, such as the birth of their 4 children: "exceptional moments" and the passing of Mathilde's father: "a very hard time for me and our children, for the entire family".